Do I look HUGE? Be honest, I can take it. 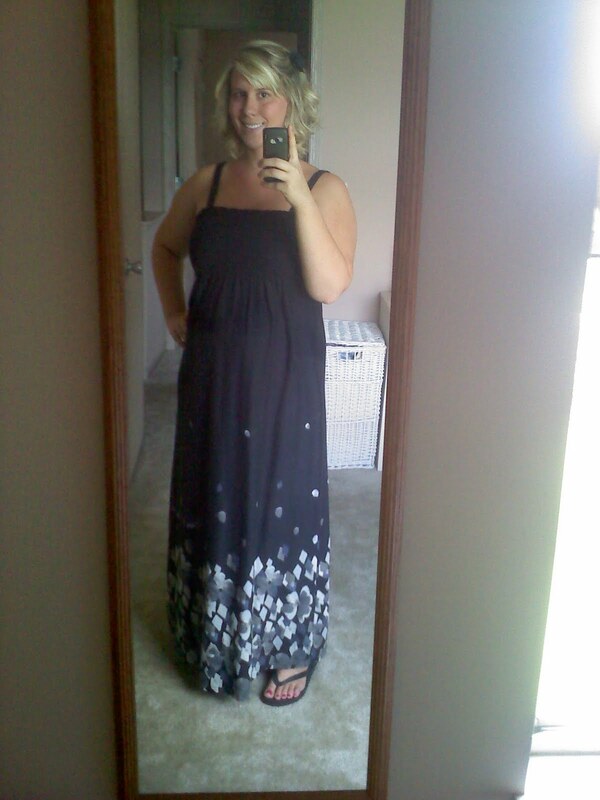 Cute dress, and you definitely do not look huge! It is a beautiful day!! You look great!! Enjoy the rest of the weekend!! you dont look huge! & i want your dress! whered you get it?? It's from Old Navy maternity! You look cute! I love the dress. not at all!!! and i love your hair like that!! You look gorgeous! Love that dress on you! You do NOT look huge! I love this dress!